A search and rescue team is looking for 10 military personnel on Long's Peak in Rocky Mountain National Park. We are working to confirm which branch of the military the personnel belong to. The Colorado Division of Fire Prevention and Control tweeted that the personnel are overdue. 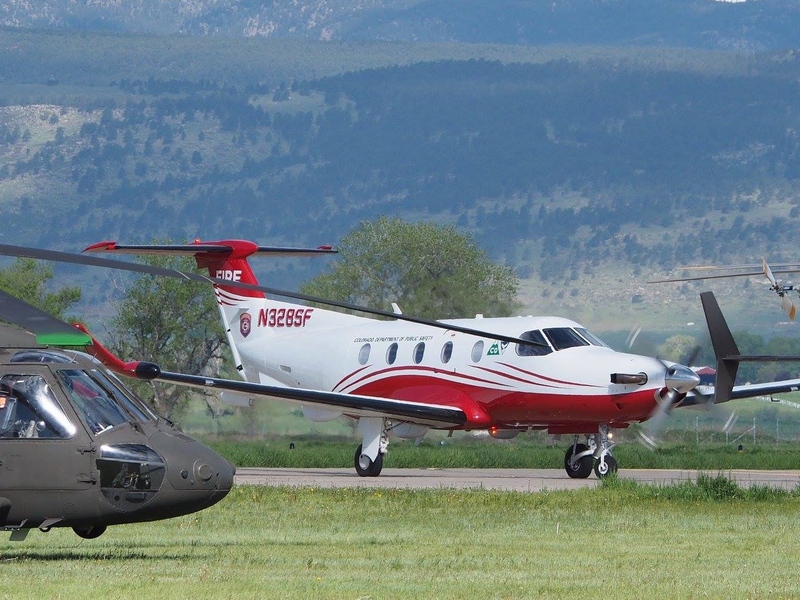 The MMA328 is Colorado’s Multi-Mission Aircraft, according to FireAviation.com . According to WildfireToday.com , the aircraft is a Pilatus PC-12 and is based in Centennial.